Dr Anne Nixon, a very experienced doctor in integrative medicine, and in using natural hormones, will be joining me here in April, on a part time basis.. She is available for new patients, and others who have trouble in getting appointments with myself. Dr Anne Nixon has worked in general practice for 41 years having come to Australia from Ireland in 1976. She completed her medical degree with honours in University College Dublin, Ireland with a Bachelor of medicine and obstetrics. She completed her internship and registrarship at the Mackay Base hospital and became a Fellow of the Royal Australian college of General Practitioners in 1992. 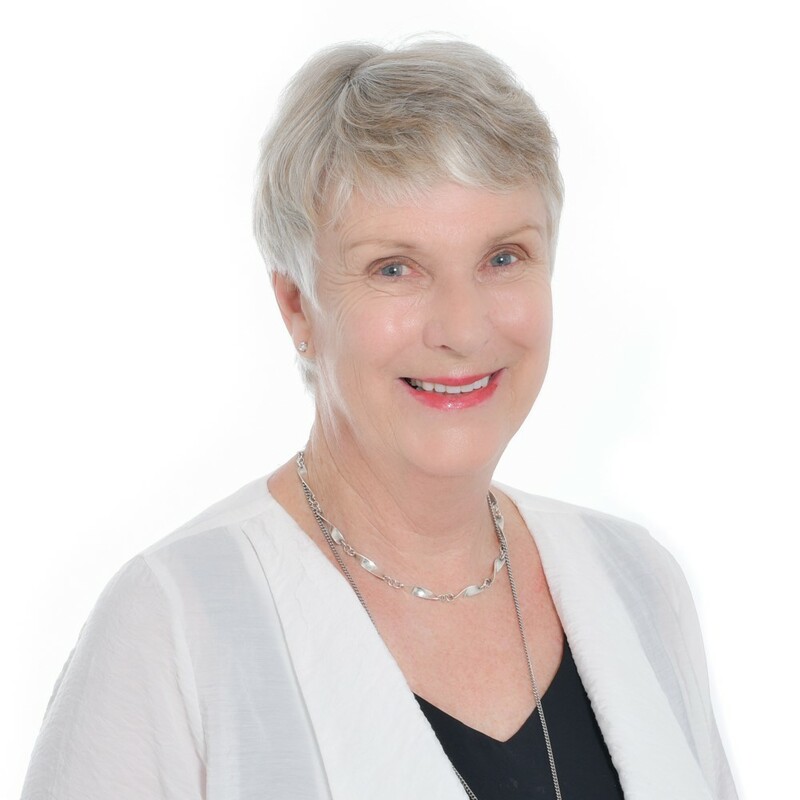 In 1994 she built Pioneer Medical Centre in Mackay and worked in all aspects of General and preventative medicine with six other GPS for the next 40 years. She is experienced in children’s health, ante natal care, gynaecology, women’s health, insertion and removal of contraceptive implants and pap smears. She is also experienced in skin cancer screening performing excisions and diathermy. Her special interest is in natural hormone balance in both women and men and has 25 years’ experience in treating menopause in both sexes. She also does Skype menopause consultations all over Australia. She is one of the few doctors in Brisbane with experience in natural HRT and compounded hormones. She also does coal board and dive Medicals. She has worked for some time in Africa and in Papua New Guinea. Dr Anne is passionate about all aspects of patient care and treats medicine in a holistic way with emphasis on nutrition, mental health and preventative care. In 2016 she moved to Brisbane to be close to family and grandchildren and looks forward to bringing years of experience to Family Drs Plus in a part time capacity. Posted on March 21, 2019, in Uncategorized. Bookmark the permalink. Comments Off on Good News.